Women have served proudly in the Navy EOD community for almost forty years, with the first female EOD technicians graduating from Navy School Explosive Ordnance Disposal in 1980. 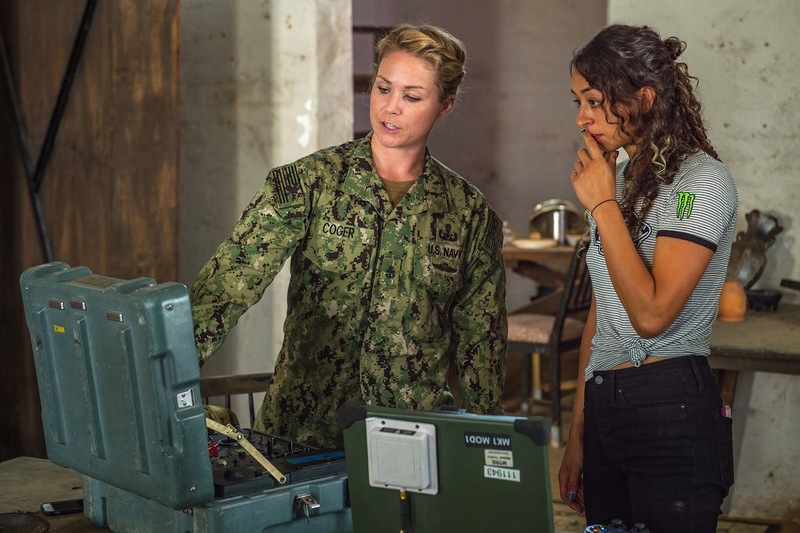 Today, the number of women in the community is approximately 2 percent of the overall Navy EOD force and includes 27 EOD technicians and 17 EOD officers. Coger has many memorable experiences in the Navy, including some opportunities to influence how women are viewed by members of foreign militaries. As a member of one of the U.S. Navy’s most relied upon assets, Coger and other sailors know they are part of a legacy that will last beyond their lifetimes providing the Navy the nation needs.